We knew it was coming, and now it's finally here. Google+ Events. And it's even bigger than we ever thought it could be. Google has gone beyond mere RSVP. Google wants your Events page to be central to your real-life get-togethers, before, during, and after the event. In addition to tying into Google Calendar, Events serve as a central place for all your event photos, organized chronologically that can be uploaded by all guests. While this app may not be useful to everyone out there, the concept is still pretty cool and could be quite useful for those who handle event management, ticket tracking, workshops, etc. So, what is Eventbrite? It's a service that allows you to create and manage events, sell tickets, and keep track of attendees. 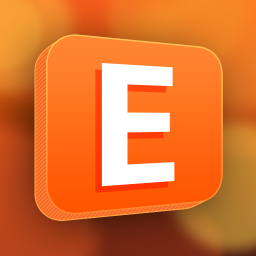 The Eventbrite Easy Entry Android app is a key part of the service, as it allows you to scan the QR codes from tickets, essentially keeping up with who is there.